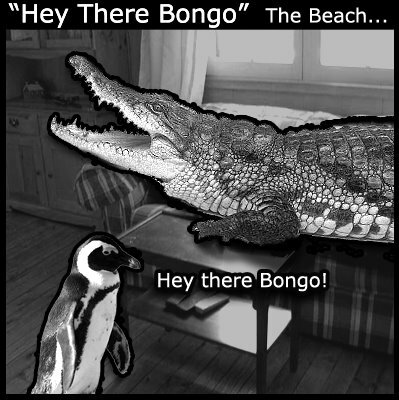 First installment of our brand new web comic "Hey There Bongo!" 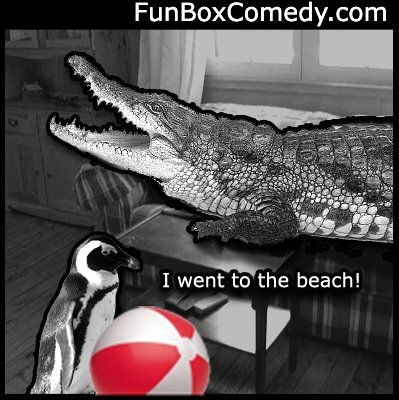 You Know What We Never Have Anymore? Duels!